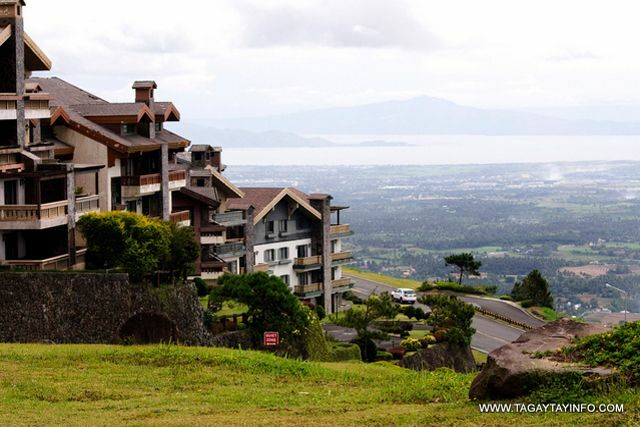 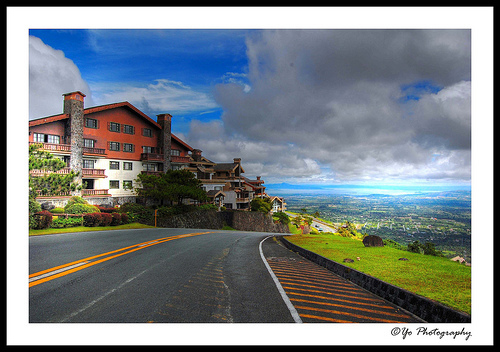 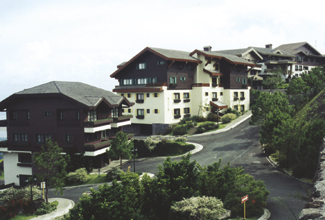 Pinecrest Village was Tagaytay Highlands' first residential project, meticulously designed to cater to the discriminating tastes of Highlands members. 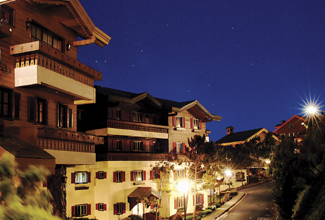 Renowned architects Pablo Antonio and Nonoy Hubilla artfully crafted wood and stone to evoke the look and feel of a remote, yet intimate Swiss-Alpine village. Pinecrest Village is exclusive to members of the Highlands and Midlands Golf and Country Clubs.